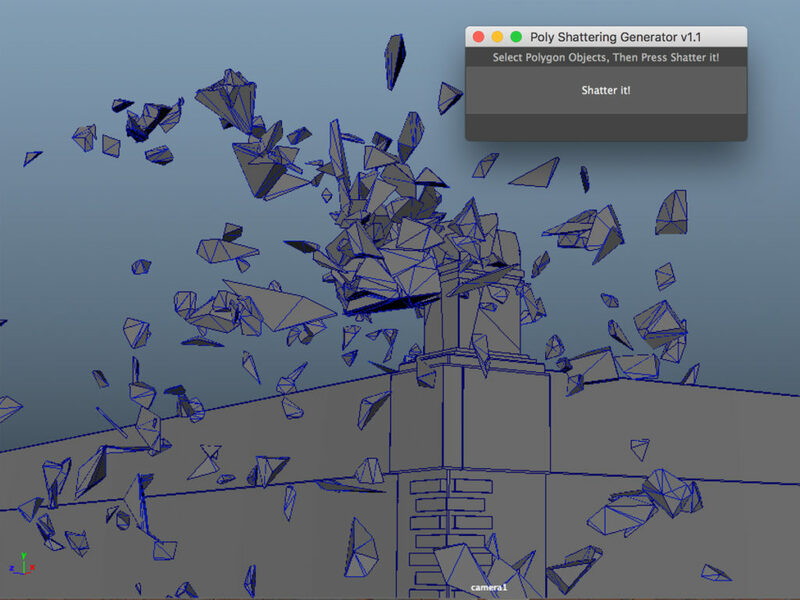 In this tutorial we will use the power of Bullet Physics to create a pretty cool destruction simulation in Maya 2018 – this method can be applied to older generations of Maya as well. 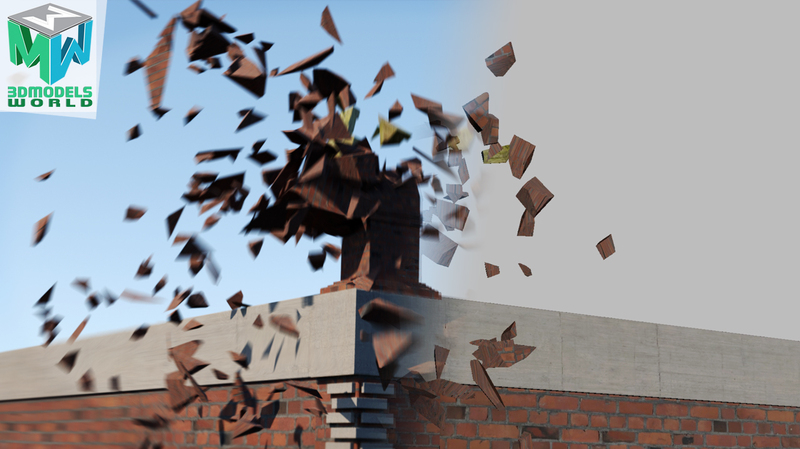 We will go in details on how to shatter the chimney using the awesome script that we created for you guys, then once we are done shattering the chimney we will start dividing it into multiple groups and section so this way we can have control over the behaviour of each section and we can apply different settings for each as well. Using Maya Bullet Physics Engine is a great and fun way to create amazing and pretty cool dynamic simulations in Maya, the bullet physics can handle thousands of objects and can generate pretty stable results very fast, please grab some coffee or tea and enjoy watching the tutorial until the end to get the full value of the tutorial. Enjoy watching and see you soon!